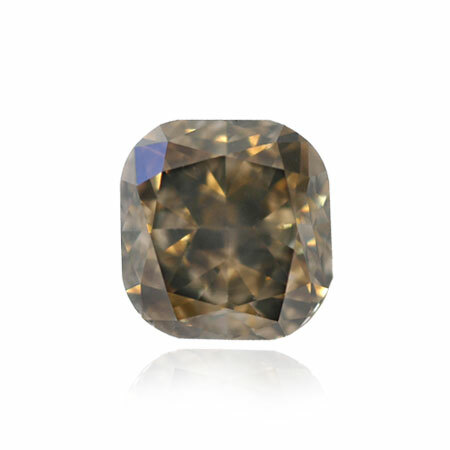 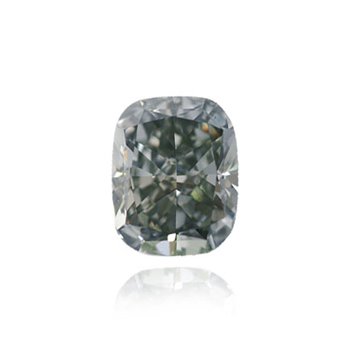 An antique style of cut that looks a bit like a cushion or a pillow, this is often set off as a solitaire or Pave. 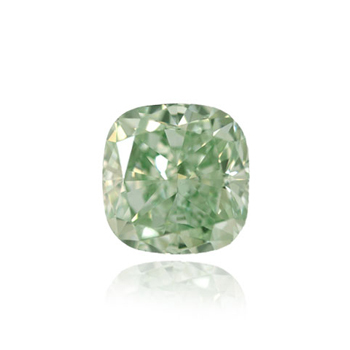 The Cushion belongs to the Modified cut type. 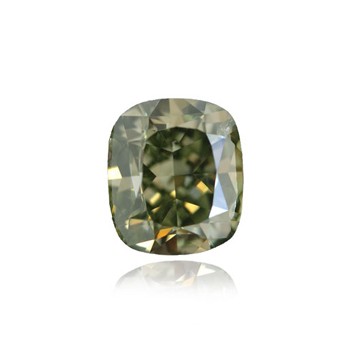 It is an elegant round-edge stone that was introduced in the mid 1800's. 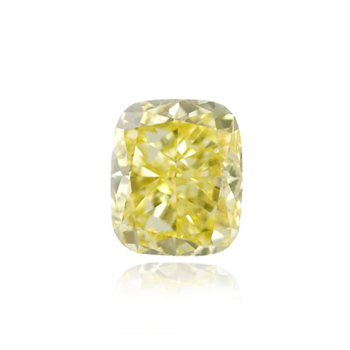 Otherwise known as a 'Pillow Cut,' this square shape diamond with rounded edges is slowly becoming trendier. 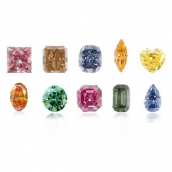 It is used in a number of different shapes such as Cushion Brilliant, Cushion Modified Brilliant, Cushion Mixed Cut. 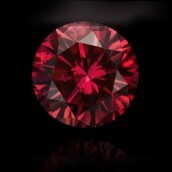 and Cushion old mine cut. 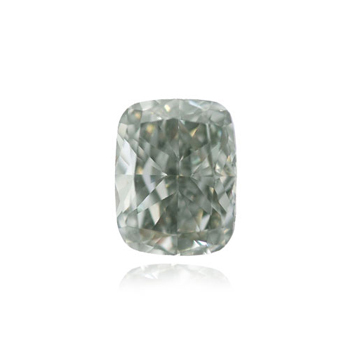 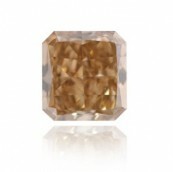 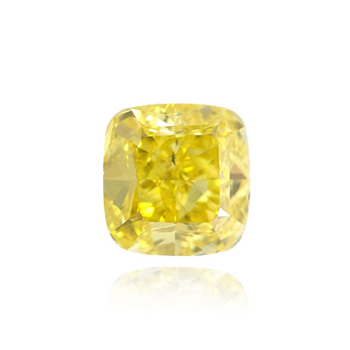 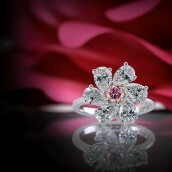 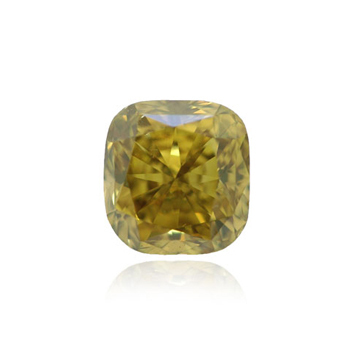 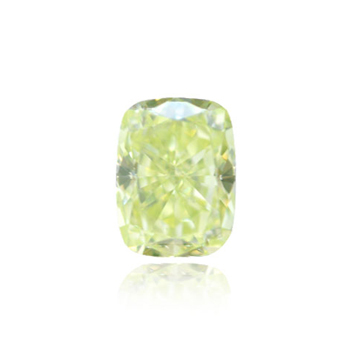 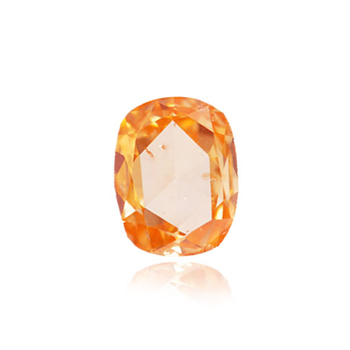 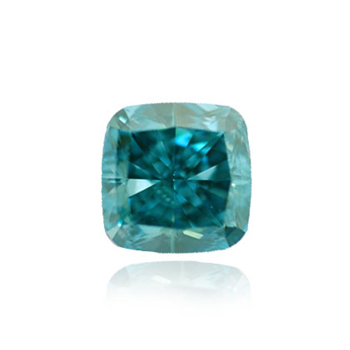 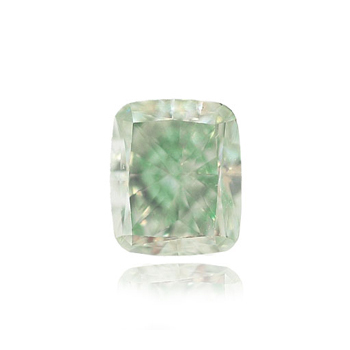 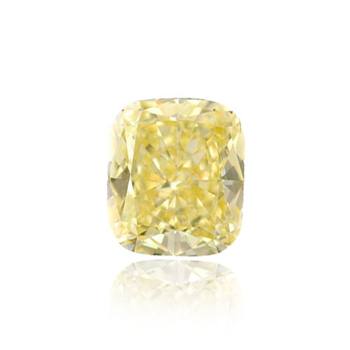 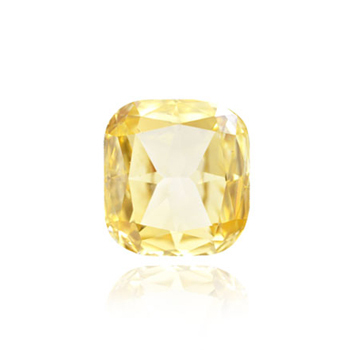 The Cushion is considered one of the most common shapes in Fancy Color Diamonds along with the Radiant shape. 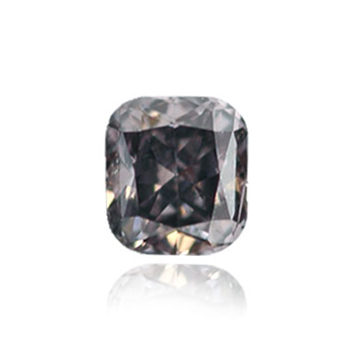 Diamond cutters often prefer to cut the rough into Cushions or Radiant since due to the structure of their facets, this shape offers the maximum potential to show off the color. 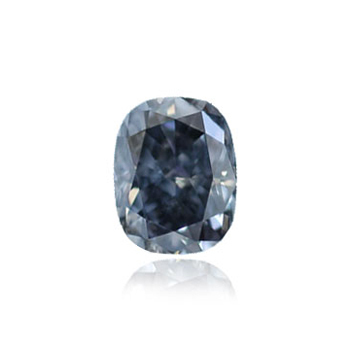 A 35.56 carat Fancy Deep Grayish Blue VS2 whcih was later polished to a 31.06 carats Fancy Deep Blue IF (Internally Flawless). 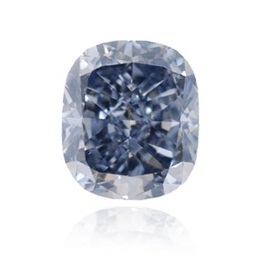 The hope diamond, one the world's most famous stones is a 45.52ct Fancy Deep Grayish-Blue, VS1 clarity graded stone. 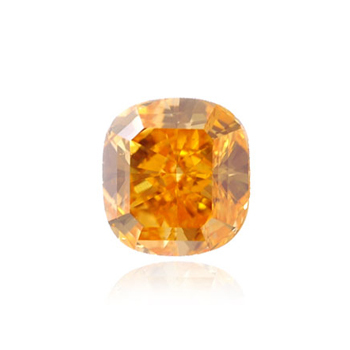 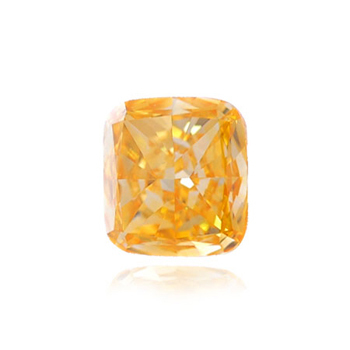 The Tiffany Yellow, a 128.54 carats Yellow Cushion, The Pumkin Orange, which the worlds largest Vivid Orange, and the Black Orlov. • On December 2008, the "The wittelsbach-Graff", a 35.56ct Cushion Fancy Deep Greyish Blue was sold for $24,300,000 and became the "Highest price paid for any diamond and any jewel sold at auction (until The Graff Pink was sold at auction at a higher price)." 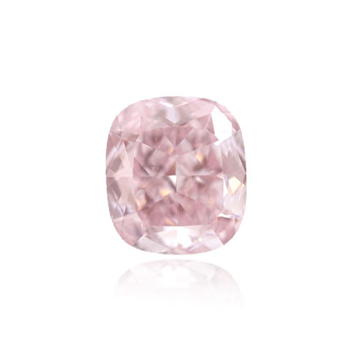 • On December 2009, a 5.00ct Cushion Fancy Vivid Pink was sold at $10,830,719 total ($2,166,143 / Per carat), which actually set two diamond records: "the most expensive diamond per carat ever sold at auction, and the most expensive pink diamond ever sold." 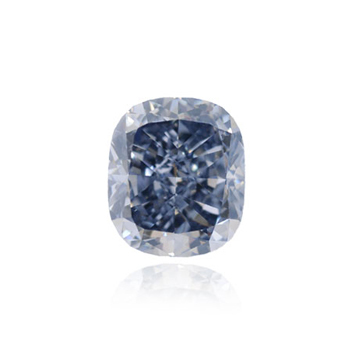 • On May 2010, a 7.64ct cushion Fancy Intense Blue was sold for $1,051,636 and became " Highest price per carat for an intense blue." 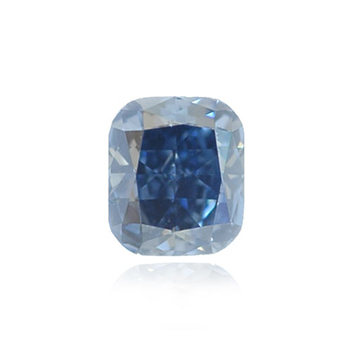 • On October 2011, a 6.01ct Cushion Fancy Vivid Blue was sold for $1,687,188 / per carat which became the " World record price per carat for any fancy vivid blue diamond." 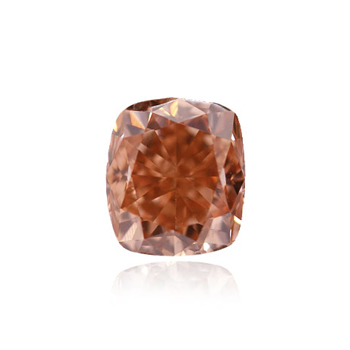 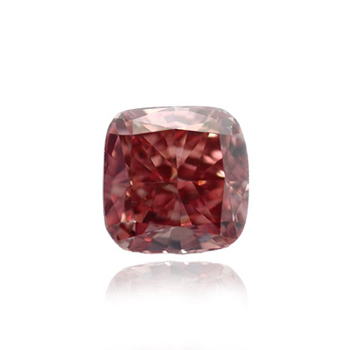 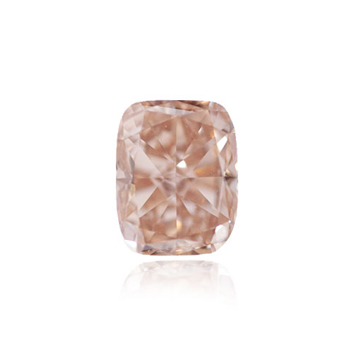 • On April 2012, the 9.0 carat (Huguette) Clark Pink diamond was sold for USD15,762,500 (just over 1,750,000 / per carat), The price was a new auction record for "the most valuable pink diamond sold in the United States."